Foot and ankle specialist Lauren Reed, DPM, is excited to bring her experience and expertise to her practice in Houston, Tomball, Cleveland, Texas. Dr. Reed strives to make foot care just one part of a healthy lifestyle and she knows how painful and frustrating foot problems can be, so it’s her goal for each patient’s recovery and treatment to be as pleasant as possible. After completing her undergraduate degree in cell and molecular biology at the University of Texas at Austin, she studied to become a podiatrist at Temple University School of Podiatric Medicine in Philadelphia. It was at Temple that Dr. Reed learned a multidisciplinary approach to foot care. She then went on to complete her surgical training at Main Line Health in Bryn Mawr, Pennsylvania, enabling her to treat the most complex of foot problems. 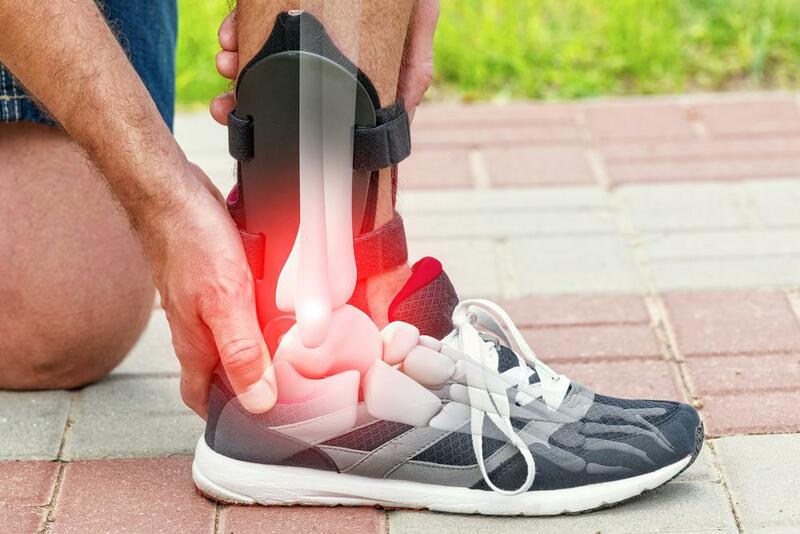 Dr. Reed pays close attention to the latest developments in podiatric medicine and is experienced in advanced techniques for diabetic wound care, limb salvage, foot and ankle trauma and reconstruction, podiatric surgery, and sports medicine. At her practice, she seeks to provide the best possible care, which means ensuring every patient’s feet feel, function, and look their best, no matter how significant or complicated the problem may be. To schedule an appointment with Lauren Reed, DPM, call or schedule an appointment online today. We treat diabetic, arterial, venus, and pressure wounds. We accept most insurance providers as well as self-pay options. Please contact our office directly for any coverage-related questions. Thank you.